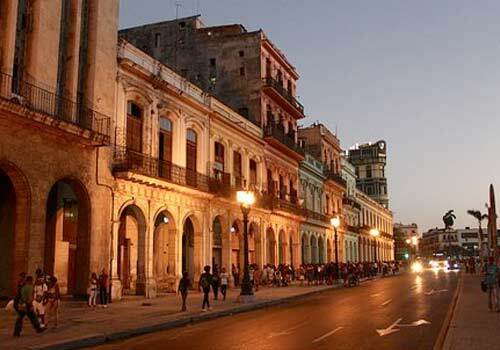 More than an excursion, this experience will teach you the magic of nightlife in Havana. 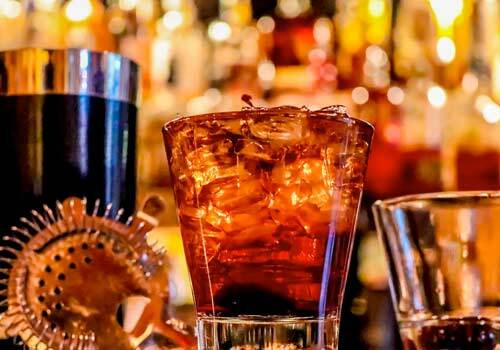 With a guide, the traveler will go to some of the most trending bars in the city. It will be an excellent opportunity to meet new people, have interesting conversations and dance to the rhythm of this Caribbean city. We will visit several places with live music, each one with its unique style to show the different perspectives of Cuban life. Another attraction of this tour will be the possibility of delighting us with incredible views of the city and glamorous designs.